Willows Activity Farm has Character! 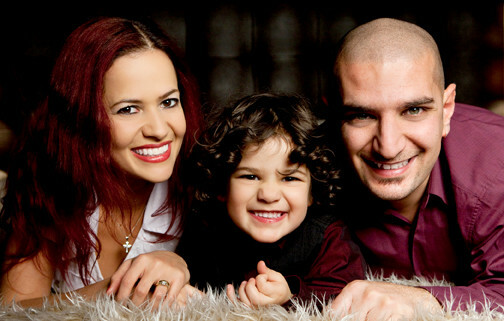 We have been to Willows Farm Village a few times and the whole family had a great time every time. They host Special Seasonal Events throughout the year, Willows Farm Village’s Christmas Santa Spectacular in December, February Frolics Lambing Event and Easter Egg Hunt last month. If you thought Willows Activity Farm couldn’t get any more jam-packed with fun and character, just take a look at the guests visiting the farm in St Albans over the next few months! Bringing some fun to the farm just in time for the bank holiday weekend, Peppa Pig and her little brother George will be visiting their piggy friends in the Farmyard at Willows on Sunday 4th May and Monday 5th May 2014. 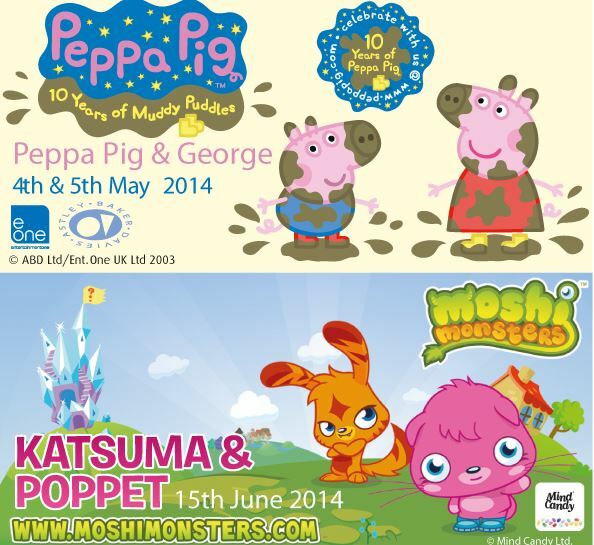 Making their way from Monstro City, the Moshi Monsters, Katsuma and Poppet are looking forward to making new friends at Willows on Sunday 15th June 2014. Jinkies! Is that a g-g-ghost? Fear not, it’s just your favourite mystery-solving, Scooby Snack-loving pal Scooby Doo! 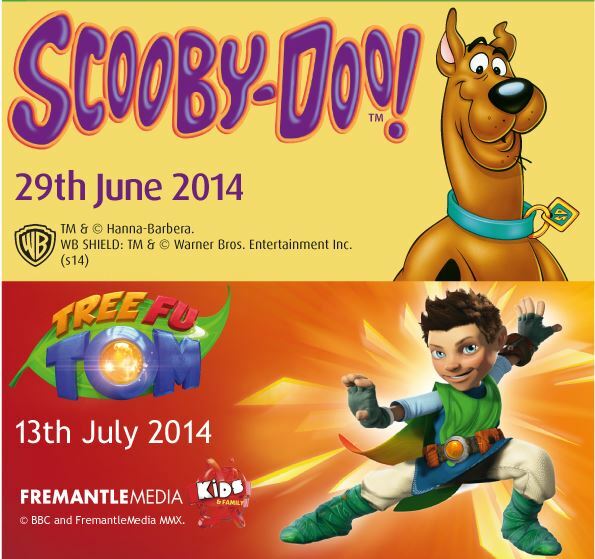 Scooby is coming to Willows Activity Farm to unmask the fun on Sunday 29th June 2014. And riding in on his magical leafboard, Tree Fu Tom will pay a special visit to ‘the big world’. Children at Willows Activity Farm will get a chance to meet Tom on Sunday 13th July 2014, so get your magical moves ready! The characters will appear at selected times during the day for general meet and greet sessions. 6 Responses to "Willows Activity Farm has Character!" Sounds like a fun place to visit, a bit too far for us though. We love our community farm too, they are fab for children.